Sometimes you try a product and you think, “Wow, this is good.” Well, that is just exactly what I thought when I tried Gluten-Free Grass Fed Protein Powder from WowMoms! 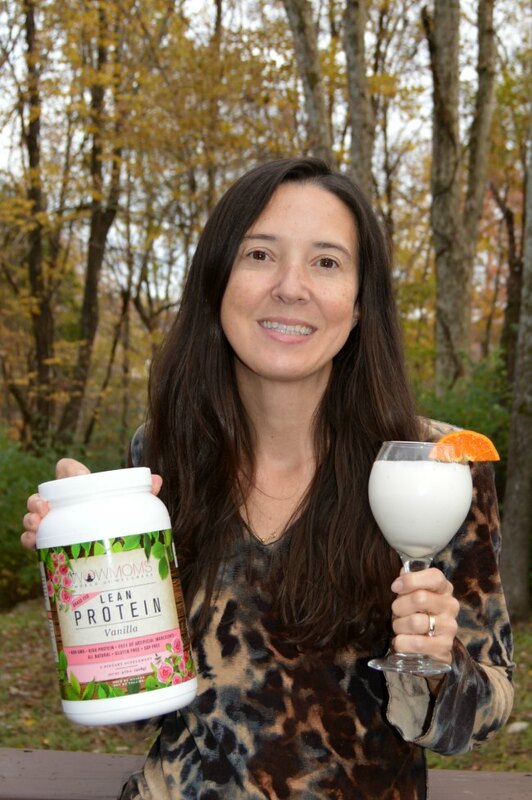 In fact, I called both of my children to come try the vanilla grass fed protein powder shake to see if they liked it as much as I did and they agreed it was delicious. Even better is knowing that this tasty grass fed protein powder is an all natural, high quality, nutritious choice I can feel good about. I am happy to partner with WowMoms World of Wellness to spread the word on their brand of lean & clean products designed for all women and safe for new and expecting mothers. WowMoms Vanilla Lean Protein powder has only a few ingredients and it’s safe to take during pregnancy and while nursing (always consult your doctor if you have any questions or concerns). Each serving of this lean protein powder has 21 grams of protein and 102 calories. This grass fed protein powder is all natural, non gmo, and made in the USA. You can also feel good about what it is missing like fillers and artificial ingredients. 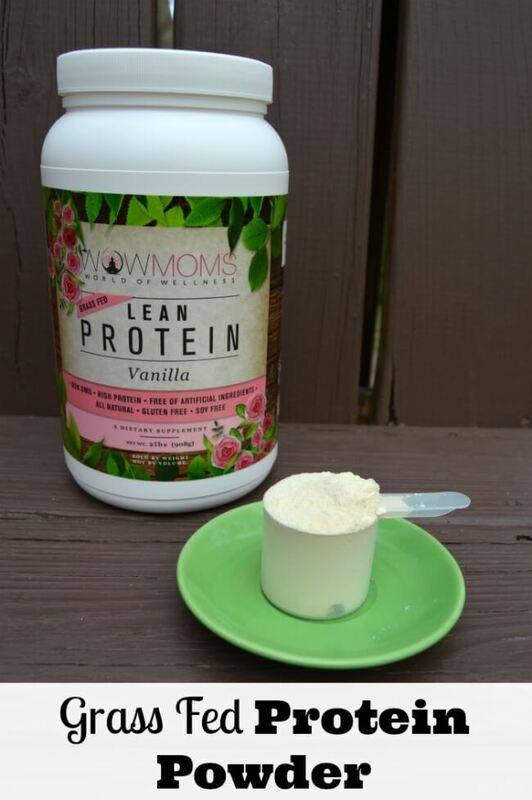 WowMoms Vanilla Lean Protein is gluten free protein powder that is also soy free and lactose free. In fact, WowMoms prides themselves on supplying the cleanest, healthiest, best-tasting whey protein on the market! WowMoms Vanilla Lean Protein has a positive impact on boosting energy levels, assisting in weight-loss and speeding recovery from physical activity. It’s also amazing for helping build lean muscle and is the perfect meal replacement. I enjoy WowMoms grass fed protein powder as a lunch time meal replacement. It is so quick and easy to make a protein shake. If you are short on time, like I often am at lunch, you can just blend it up plain with water, milk, or a dairy substitute and the protein shakes really do taste great just as plain vanilla shakes! I love having this easy lunch on hand. I also like to use WowMoms grass fed protein powder on active days as a mid afternoon snack. When I have more time, I like to get fancy and add in fresh fruits or try smoothie bowl recipes. To me it is also a nice bonus that it is a gluten free protein powder in case I want to share with friends who are over and have sensitivities. 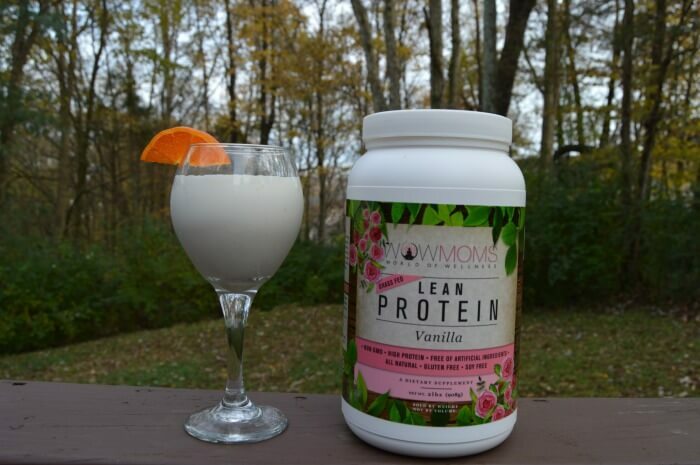 WowMoms Vanilla Lean Protein Is So Good! 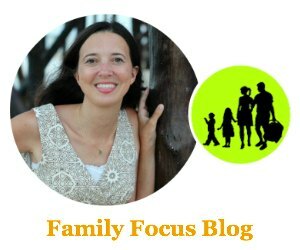 You can find out more or order yours today at wowmoms.com Use code FAMILY to get 10% off! 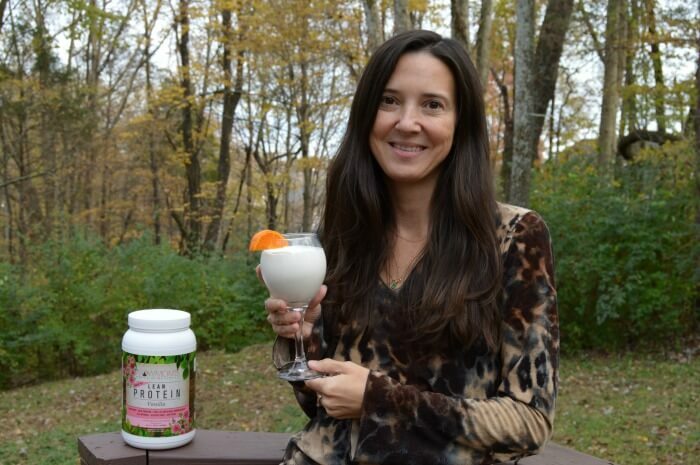 Have you tried grass fed protein powder before? Have you tried any of WowMoms other products yet? I want to try their complete cleanse!